If you are looking to host a party or a celebration, rustic is certainly the way to go. Rustic has been commonly used when it comes to themes and designs, but what people often forget to ask, What exactly is rustic? By answering this question, you will be able to truly decide whether or not the rustic theme will suit your expectations. By exploring through different ideas, your event will surely be a treat to beat. Before you get started, take a look at our rustic invitation templates below. To browse for more, you can check out our list of invitation templates that we offer on our website. The definition of rustic relates to the countryside, outdoors, and nature. When applying these to a theme or design, you include natural elements like wood, for example. The event which uses this theme the most are weddings. 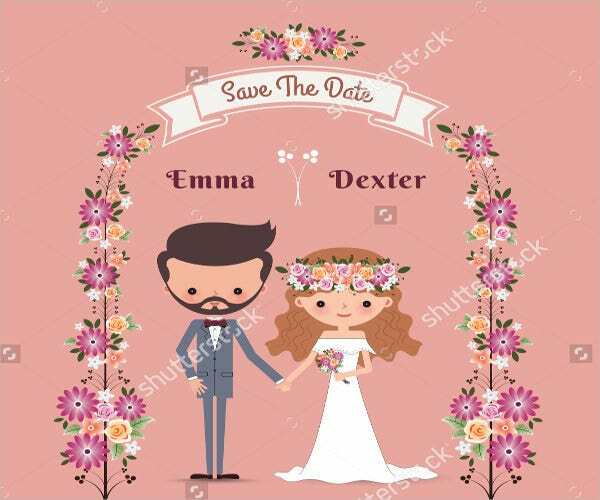 Couples commonly use this theme because of the countless creative designs and the natural feel to them. Who wouldn’t want to see lacy details with wood-inspired decor at the aisle? It’s a sight to behold. Another element for rustic is having a rough or textured appearance. This is usually seen in designing visual art such as background displays or wall textures. Rustic also applies to cooking. A food is considered rustic when all the elements are mostly intact and are made with minimal effort. Rustic is always a good choice when creating designs and textures. Rustic designs are aesthetically pleasing and are simple to make. They give off a timeless and elegant look. This is especially helpful when you are looking for simple yet creative designs. Going for an outdoor theme can be a breath of fresh air. They make you feel like you are home away from home, which benefits both interior and graphic design. Rustic designs give a sense of comfort with its natural and countryside look. 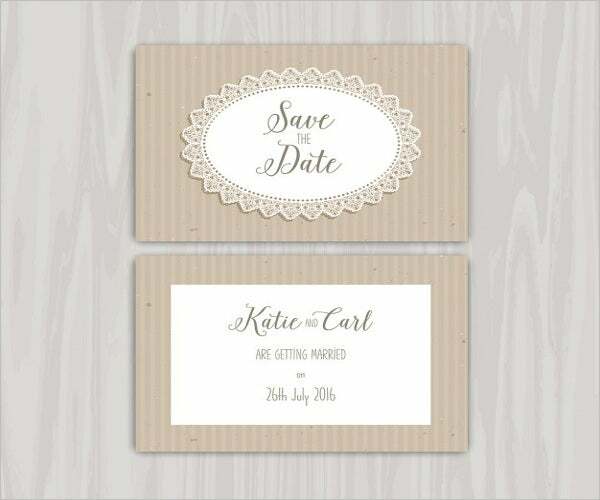 If you are looking to find rustic designs specifically for wedding invitations, you can check out our list of rustic wedding invitation templates for more options. Free Rustic Invitation Template. 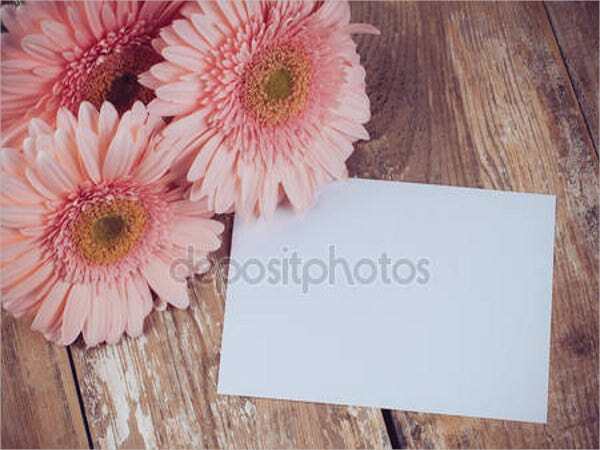 Free to download and easy-to-customize generic invitation template for any event you could think of. 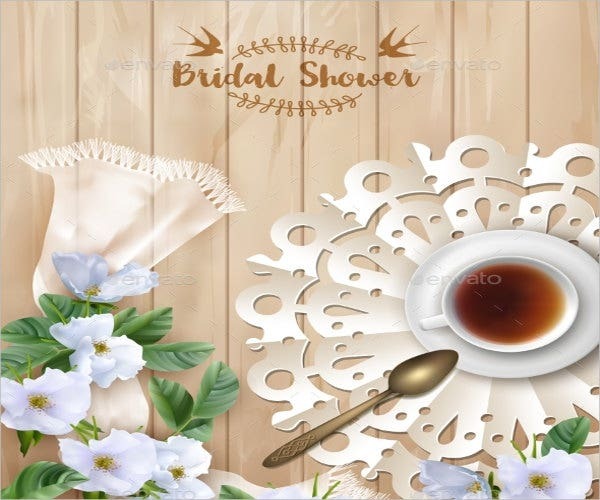 Rustic Bridal Shower Invitation Template. This invitation is great for bridal showers to throw a celebration for the bride-to-be. This includes gift giving and other surprises hosted by the maid of honor and bridesmaids. Rustic Birthday Invitation Template. Throwing a party held outdoors? 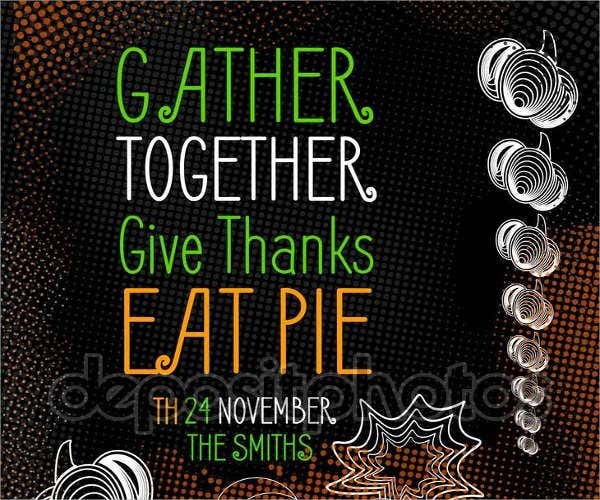 This is a perfect invitation to match the occasion. Rustic Invitation Card Template. This template is great for card invitations. It is both easy customize as well as print. Printable Rustic Invitation Template. Easy-to-print invitations with a rustic design. Rustic Wedding Invitation Template. 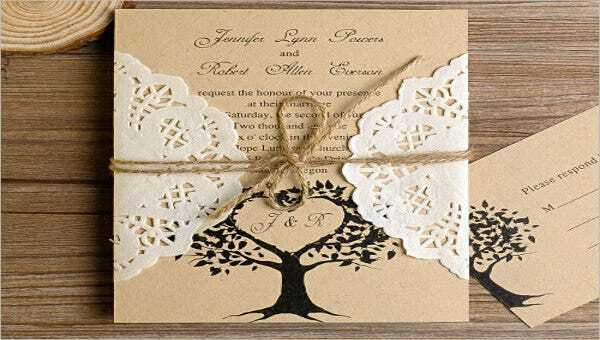 This invitation is perfect for weddings because of its authentic design with nature-related details and lacy designs. 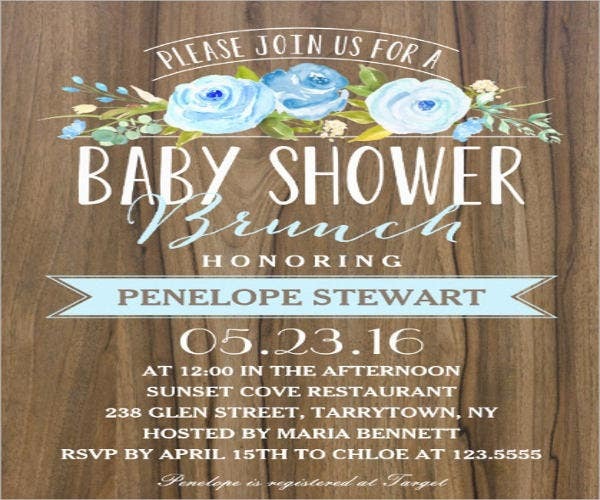 Rustic Baby Shower Invitation Template. Bring some creative twists to your baby shower celebration! Blank Rustic Invitation Template. This template is for you to customize and design. 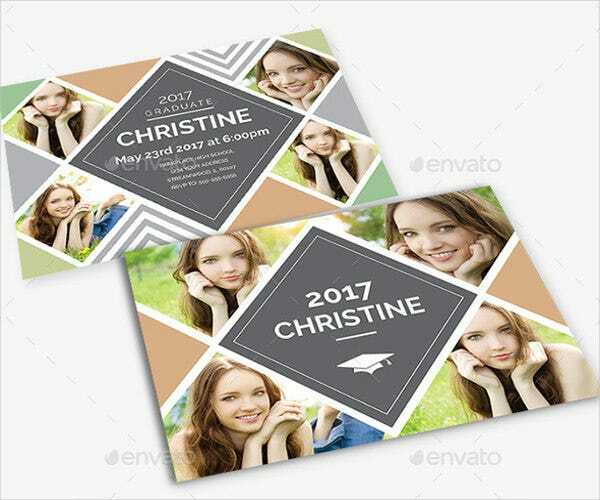 Rustic Graduation Invitation Template. Graduating is worth celebrating after years of hard work and dedication. Switch things up with some rustic invitations to send away. 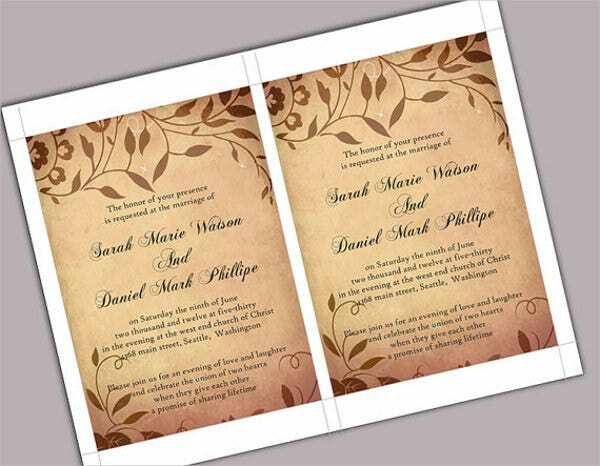 For more invitation samples, we also offer vintage invitation templates which you can find here on Template.net.